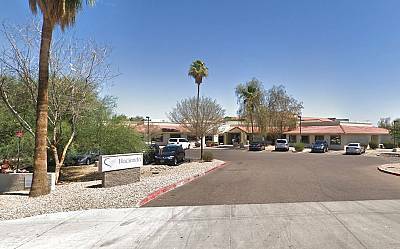 The CEO of an Arizona long-term care center where a woman who has been in a vegetative state for years gave birth last month has resigned. Hacienda HealthCare CEO Bill Timmons announced his resignation Monday effective immediately. His resignation was accepted unanimously by the center's board of directors, the Phoenix facility said in a press release Monday. Hacienda "will accept nothing less than a full accounting of this absolutely horrifying situation, an unprecedented case that has devastated everyone involved, from the victim and her family to Hacienda staff at every level of our organization," Gary Orman, executive vice president of the board, said in a press release Monday evening. The center is cooperating with agencies investigating the matter, Orman said. "And we will do everything in our power to ensure the safety of every single one of our patients and our employees," Orman said. Phoenix police confirmed to NBC-affiliate 12News that they are investigating the matter, but declined to give details. An unidentified source told 12News that the woman's caregivers at Hacienda weren't aware she was pregnant until she was in labor and started to moan. The patient has been in a vegetative state and at the facility for about 10 years after a near-drowning incident, the Associated Press reported. A person is considered in a vegetative state when they are awake but not showing any signs of awareness, according to the Brain Foundation. 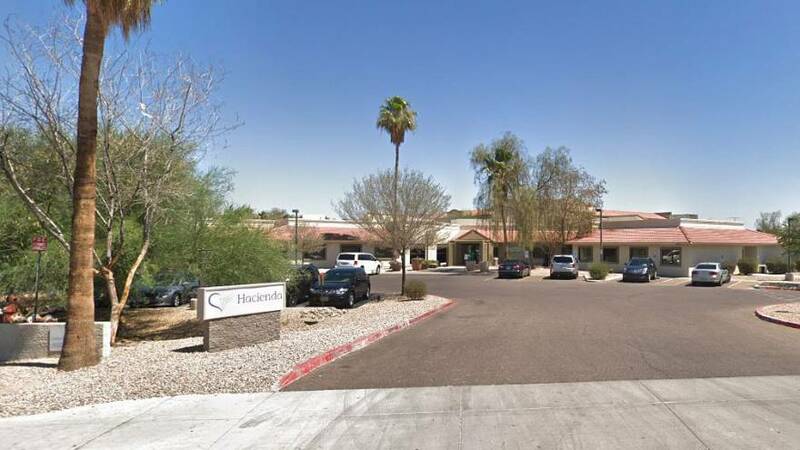 Hacienda HealthCare is privately owned and has more than 40 Phoenix-based health care programs that serve 2,500 people a year, according to its website. A majority of its patients are infants, children, teens and young adults. The Arizona Department of Health Services has said it is working with police in the criminal investigation and has conducted a welfare probe at Hacienda. And the state's Department of Economic Security, which promotes the safety and well-being of the population, said in a statement last week that it had performed a safety check on every patient residing at the facility and is working with police on the investigation.